The fall Zero demerits dinner was held the evening of December 18th to honor cadets who have maintained zero demerit status since the beginning of the school year. Sixty three cadets were recognized for this outstanding and difficult accomplishment. In addition to a steak dinner served by the TAC officers, the cadets participated in a drawing for $100 gift certificates and gift cards and all received an assortment of FUMA logo school supplies. 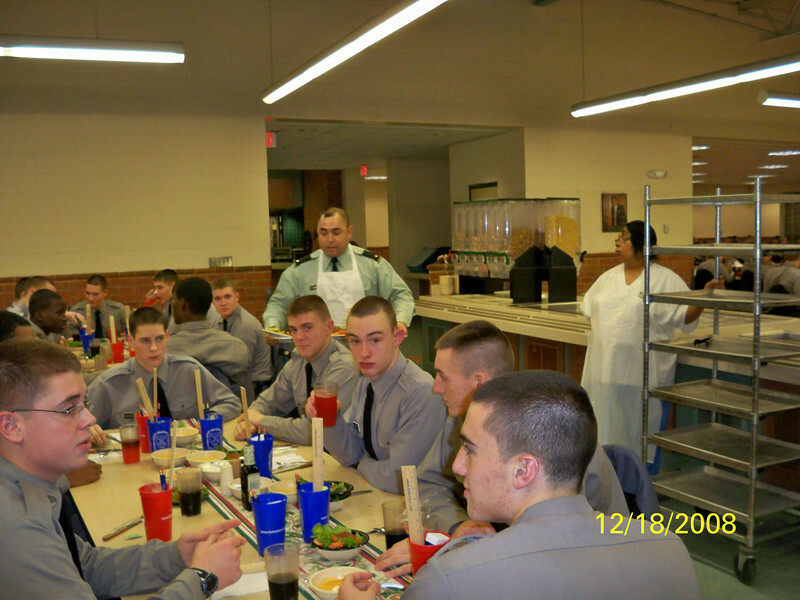 The Renaissance program at FUMA is jointly sponsored by the Guidance, Commandant and Food Service departments.